3 out of 4 Zambians live in poverty. 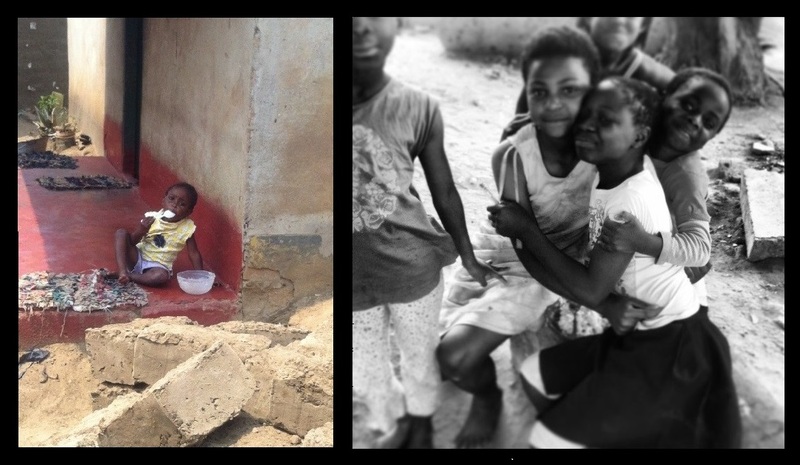 Many of the children become orphaned due to death of parents by HIV/AIDS or Tuberculosis. Also, drought in the country has caused crops to fail leaving large numbers of people facing economic devastation and hunger. LifeAid sponsors the Need2Feed project in Mazabuka, Zambia. A feeding station is set up once a week to provide meals for up to 30 Orphans and vulnerable children.